It's one of our worst nightmares - a house fire. In addition to losing a home and all of our belongings, the risk of losing family members is terrifying. And for many of us, "family" includes our pets. 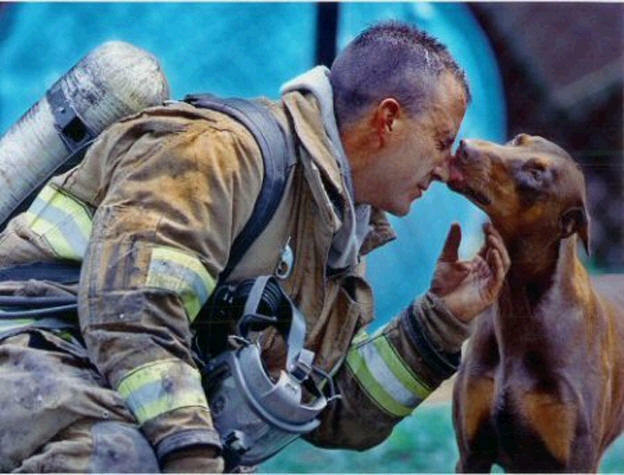 Our emergency service has seen it over and over; brave first responders rushing through our doors with unconscious animals that are suffering from smoke inhalation. The vital treatment for those animals is oxygen supplementation, and many of these trucks don't have the right equipment. 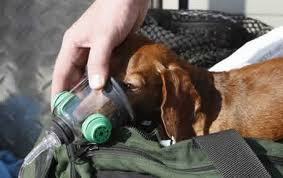 Human oxygen masks help, but they just don't fit right. Pet masks are not standard equipment, and we'd like to change that. So we're challenging the entire Durham County veterinary community to get involved; with their help and the help of the pet-owning public, we believe we can supply every emergency truck in the county with a set of pet-specific oxygen masks. These masks will fit everything from kittens to Great Danes, sealing around the "snout" to provide supplementary oxygen to animals struggling to breathe. Newer PostWhat do you think this is?